Once called the Big Mountain in northwestern Montana, Whitefish Mountain Resort offers spectacular views of Glacier National Park and Flathead National Forest. With an annual snowfall of 300 plus inches and 3000 acres of skier and rider accessible terrain, 11 lifts, two T-bars and one magic carpet offer access to 105 named trails and vast bowl and tree skiing. 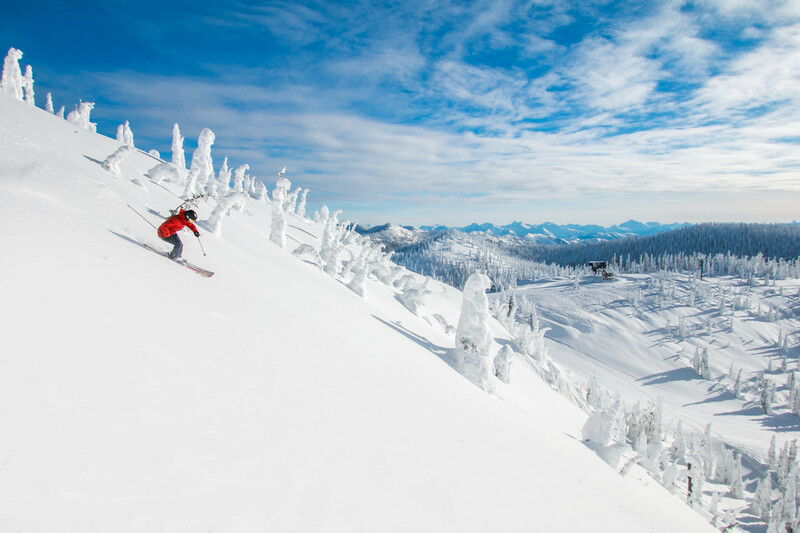 With a terrain rating of 12% beginner, 40% intermediate, 42% advanced and 6% expert, Whitefish can accommodate skiers and riders of all levels and abilities. Five terrains parks and a Skier/Boarder Cross course entertain the freestylers in any group. Airport 19 miles from slopes, Amtrak station nearby. Lodging includes condos, homes, and hotel rooms with Ski & Stay specials. 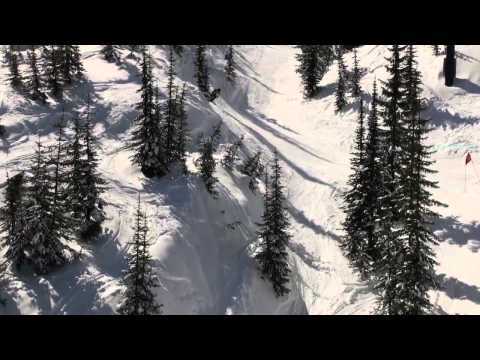 Beginner lessons and packages from Ski School. Dining and shopping on mountain and in-town at Whitefish (4 miles from slope). Snowmobile tour, dog-sledding, spa and massage, and backcountry cat skiing available.